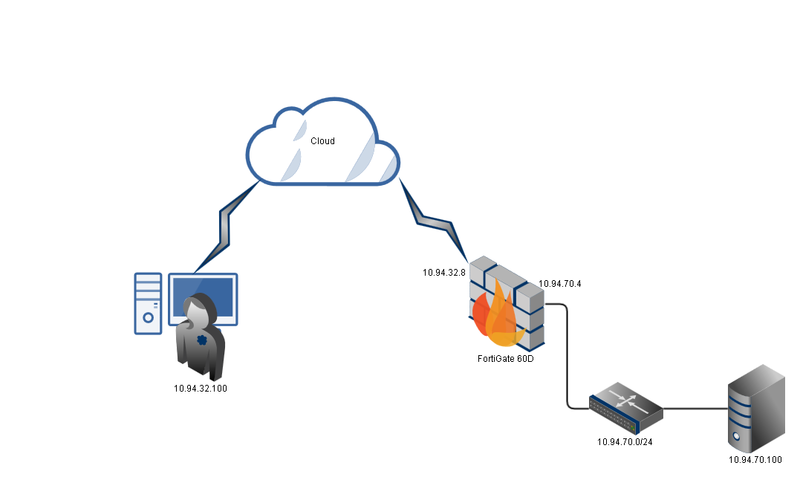 SSL VPNs establish connectivity using SSL, which functions at Levels 4 - 5 (Transport and Session layers). Information is encapsulated at Levels 6 - 7 (Presentation and Application layers), and SSL VPNs communicate at the highest levels in the OSI model. SSL is not strictly a Virtual Private Network (VPN) technology that allows clients to connect to remote networks in a secure way.